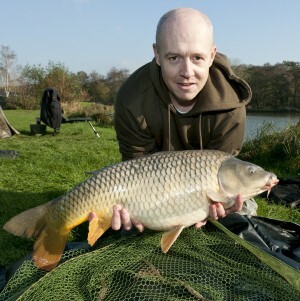 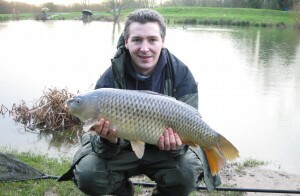 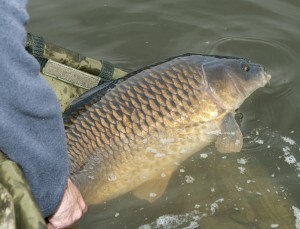 Angler’s Mail news editor Thomas Petch (pictured) brings you ten tips that he’s seen really work. 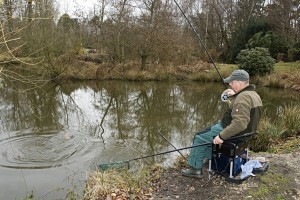 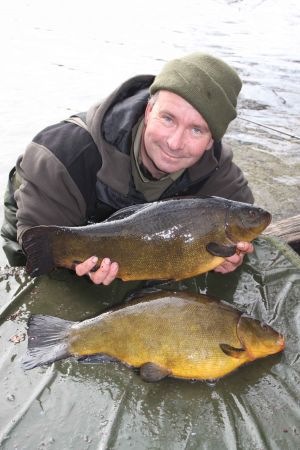 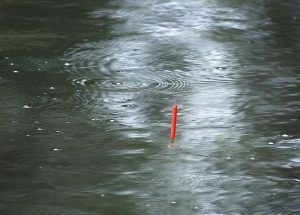 Colin Mitchell shares his top ten cold weather fishing tips to boost your coarse fish catches. 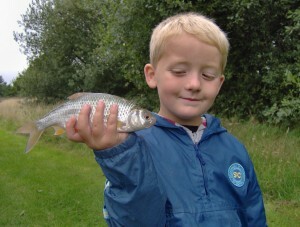 AUTUMN fishing tips here are aimed mainly at novice anglers, and great for kids! 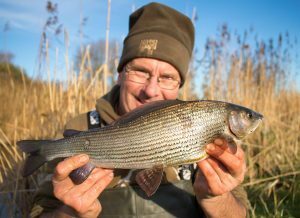 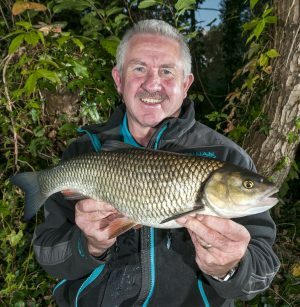 COLIN MITCHELL shared these top all-round autumn angling tips to improve your results as temperatures drop into autumn.